White Oak Bark - Quercus alba. 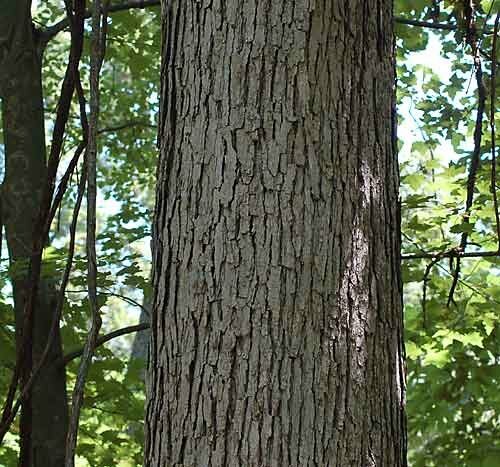 White oak bark, one of the strongest natural astringent herbs available, has been used by Native American cultures for hundreds of years, to treat wounds and intestinal problems. 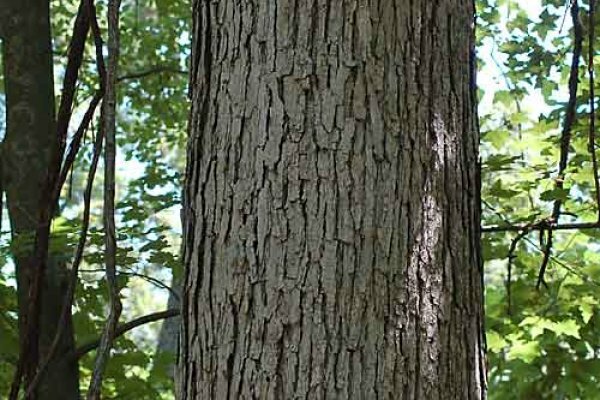 White oak bark is also rich in tannin, and is used by tanners for tanning leather.